We are just so excited to share with you this amazing Etsy designer we came across! 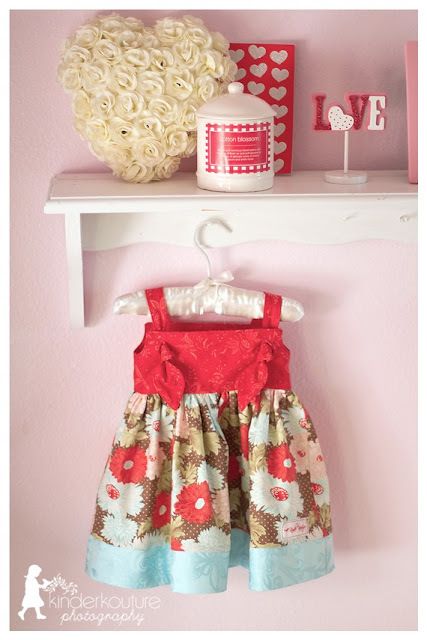 The sweet, and so kind Jeannine of Kinder Kouture gives us super sweet twirly skirts, ruffle pants and dresses galore. We can't wait to share our chat with you next month - another great mom owned biz we LOVE! 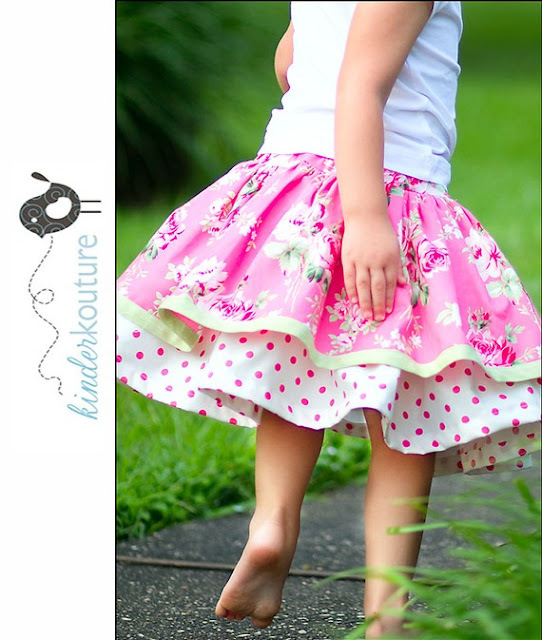 Kinder Kouture is currently closed on Etsy but will be back up in full swing soon! Until they return make sure you LIKE them on Facebook! Cupcake Mag has launched the highly demanded blog that features must reads for the fashionista momma, otherwise known as mommaista, along with the things we just can't live without in mommywood! To learn more visit cupcakeMAG for all you need to know about cupcakeMAG for Littles! Let's Not Forget The Past! baby star is having a major tote sale! First Birthday Party Feature: Behind-the-Scenes! Vote! Vote! Vote! Please! Please! Please! THE PRODUCTS FEATURED ARE CUPCAKE MAG TESTED AND Momma-Ista (and Babe!) APPROVED. WE DO NOT GET PAID TO REVIEW PRODUCTS. JUST LIKE ALL THE PRODUCTS WE FEATURE, THIS IS JUST OUR OPINION (AND REVIEW) ON THE BRILLIANT PRODUCTS MENTIONED ABOVE - AND TO EDUCATE OUR FELLOW FASHIONISTAS. We RECEIVED the items as samples for review so we could give you our most valued (and honest) opinon. PLEASE NOTE THAT WE DO NOT RETURN SAMPLES OR PRODUCTS SENT FOR REVIEW UNLESS OTHERWISECONTRACTED OR NOTED PRIOR TO THEM BEING SENT.